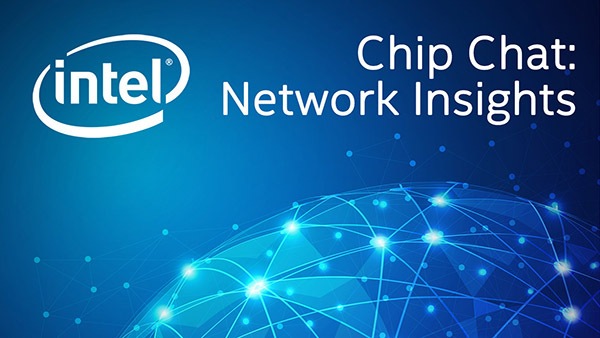 Intel Chip Chat – Network Insights audio podcast with Allyson Klein: In this archive of a livecast from NFV World Congress 2017 in San Jose, Adam Dunstan, VP of SDN/NFV Engineering at CenturyLink, stops by to discuss CenturyLink’s transition to virtualization for network services and the shift to increasing internal development. He shares insights on how carrier grade is defined and the importance of product testing process and verification. The industry is driving innovation on automation, and Adam provides his perspective as to the role of simplicity and reduction in permutations. He closes by providing a glimpse of their virtualization vision and current success, with 50% of the network under automated control and thousands of virtual machines running production loads.